The best part of a late night drive is lighting up the road with your headlights, but you can give your car more character, during the day and at night, with headlight and taillight tint. 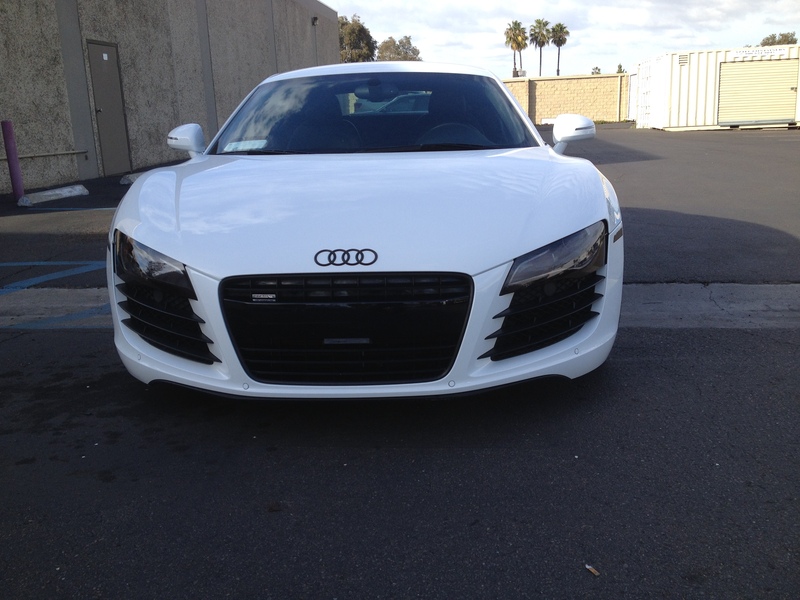 Let San Diego’s leaders in window tint customize your vehicle to the fullest. The tint prevents a foggy, hazy appearance by protecting your lights from the sun’s UV rays. Your car will stand out above the rest with a variety of colors, including clear, blue, yellow, and black. You can apply full colors or give your lights a subtle look. 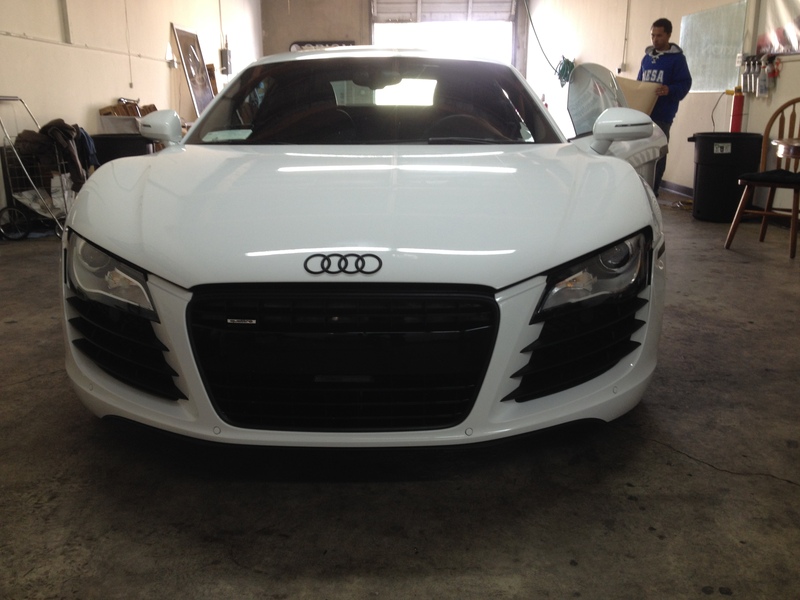 Monumental Workx is dedicated to making your ride look great through unmatched service and state-of-the-art tools. On Yelp, we have over 100 five-star reviews and maintain positive client testimonials on our site. 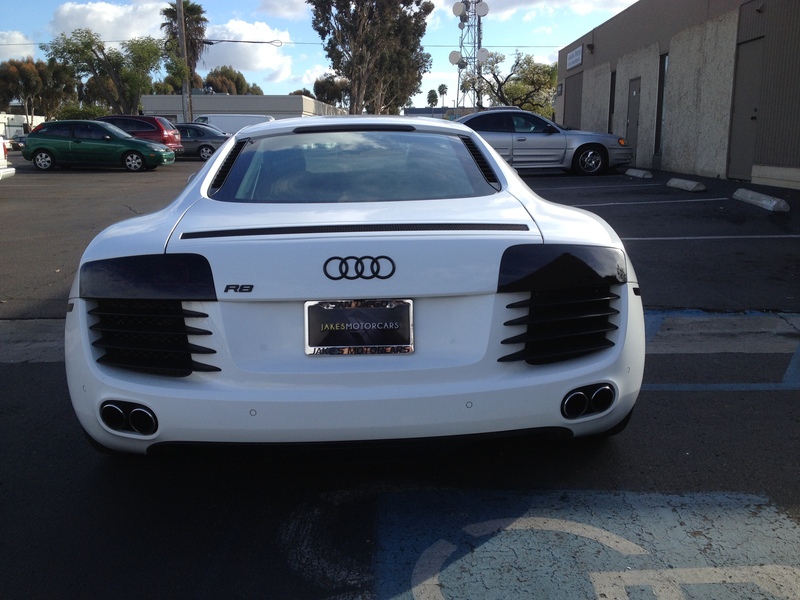 Our experienced team has been professionally trained to work with tints of all colors, including black taillights and headlights, for all car makes and models. Our tools and materials come from the best manufacturers in the business. 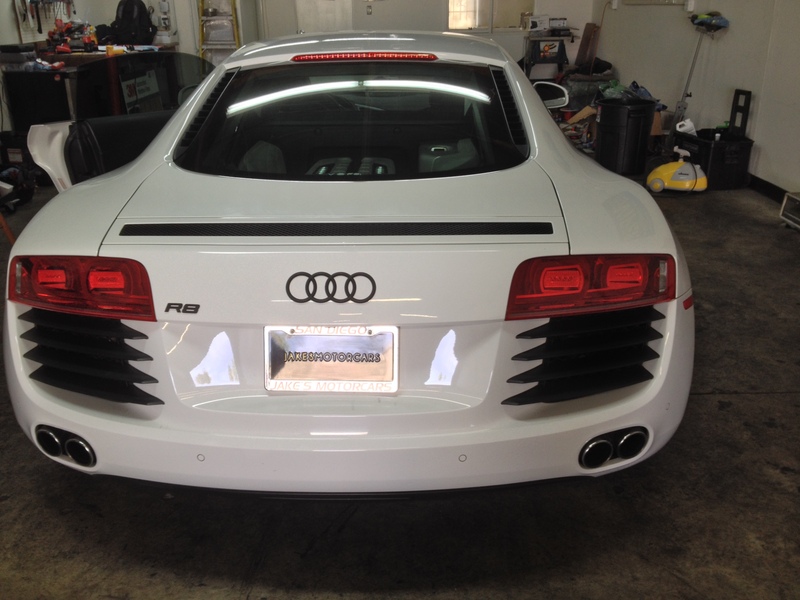 For our colored and black out taillights and headlights, we use spray paints and vinyl film overlays from 3M.